He is a ten-week-old labradoodle. He already weighs fifteen pounds and he’s likely to be as big as his dad, Thor. I’m trying to ingratiate myself with him while I can still beat him at tug-of-war. Can You Find the Creationist Joke in this Picture? Breaking news from Kentucky: Arch-creationist Ken Ham has found a photograph of his great-great-grandfather riding a dinosaur! Proof that humans and dinos lived together in the not-so-distant past? No, not really, but it is proof of a couple of other things about young-earth creationists. Shhh…don’t tell the atheists this is satire as they’ll believe it’s true. Second of all, it points out that the topic of people riding dinosaurs is still intensely sensitive among Ham’s type of radical creationist. As I’m teasing out in my new book about creationism, the idea of people on dinosaurs is touchy. As Ham is well aware, the idea of humans riding dinosaurs has long been used to ridicule Ham’s ideas. So maybe it makes sense for Ken Ham to be defensive. Yes, there is a statue of a dinosaur with a saddle at his museum, Ham responded. But that was “just a fun part for kids,” not part of the real science on display. I don’t know where people get the idea that people rode dinosaurs. I mean, there’s no evidence in the Bible that that is so. We see and hear [in the Bible] about all sorts of animals being tamed by man. . . . why not some of the dinosaurs? Who knows what they were doing? It seems to me we should at least allow the possibility that some could have been tamed to help with transportation, maybe even farming, hauling heavy loads (the strong ones!) and other things. Yet Ham and AIG continue to promote the notion of people riding dinosaurs. I’m stumped. Maybe the joke is on me. Feeling low? Culture wars got ya down? Click this one…trust me. Okay, kids, time to fess up. Some of you students at conservative schools have been trying to cheat on your exams…haven’t you. Here’s how we know: Our editorial page here at ILYBYGTH lets us see the terms people type into their Google machines. Lately, as final-exam time swings near, we’ve noticed a definite uptick in the number of hopeful plagiarists. It is often fun and enlightening to read the search terms. Mostly, they are from people interested in the same issues that trouble SAGLRROILYBYGTH: higher education, creationism, evangelicalism, conservatism, etc. is the moody institute anti catholic? Can a creationist and evolutionist be in love? Obviously, too, some of our searchers will probably move on disappointed. Lots of people, for example, are just looking for information and don’t give a whoot for all our ILYBYGTH culture-war dickering. For example, the person who searched for “Kentucky attractions” probably didn’t find what she was looking for. 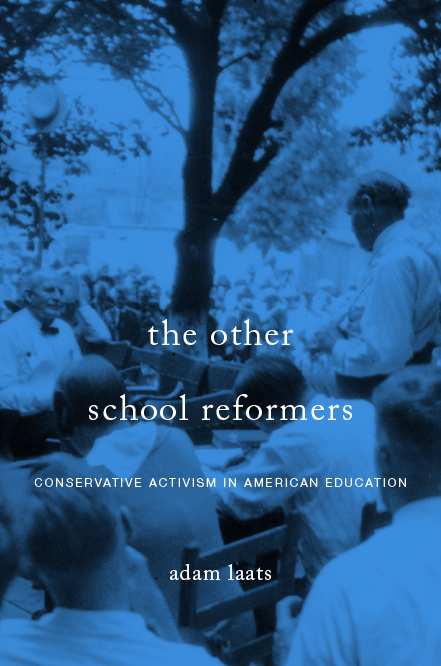 It wouldn’t be the first time that students at conservative schools worked hard to cheat their way through their morally elevating curricula. During the research for my current book about evangelical higher education, for example, I came across one sad-sack letter in the Moody Bible Institute archives. In 1931, an alumnus wrote to the MBI administration with a fulsome confession. When he was a first-year student, he had cheated on every “examination, mid-term and final, through-out the year.” He had never been caught. He had never even been accused. But this student was so “conscience stricken” he pleaded with the administrators to take away all his credits. Perhaps someday the cheaters and plagiarists who are hoping to evade their work by dipping into the ILYBYGTH archives will meet a similar fate. Don’t say I didn’t warn you!